Inspection and he is an approved lead instructor by the International HACCP Alliance. 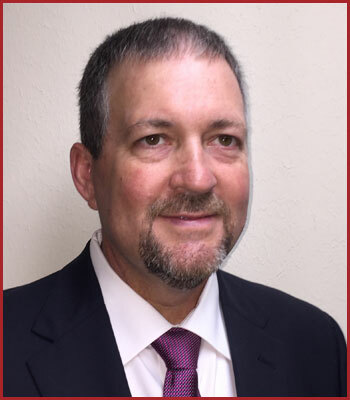 He also serves as Executive Director of the Southwest Meat Foundation, which funds scholarships for deserving students at universities across the region. Dr. Harris has led SMA members through many significant changes in the industry’s structure and regulatory environment. Under his leadership, SMA has become known as a leader in education, regulatory support and member advocacy. 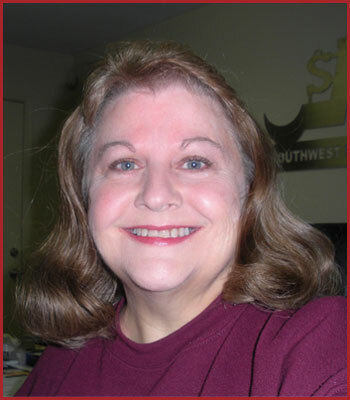 Phyllis has been the Executive Assistant at SMA since 2000 and serves as the key contact for our Associate members. She edits the weekly newsletter, InfoMeat; maintains the membership database; handles advertising, invoicing and event registrations; and assists the President/CEO in planning events and managing the organization. 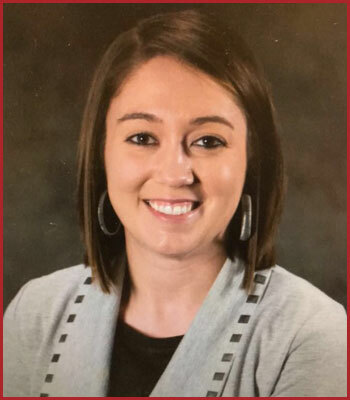 Lacy Bates joined the SMA staff as the Membership Development Manager in April 2018. Lacy graduated from Texas A&M University with a B.S. in animal science in 2012. Later in 2014, Lacy graduated from Sam Houston University with her M.S. in Agriculture. Her job duties include recruiting new memberships, current member outreach, and maintaining SMA’s social media platforms.